A man from Formby, Liverpool is charged with one count of preparation of acts of terrorism and two of attendance at a place used for terrorist training. 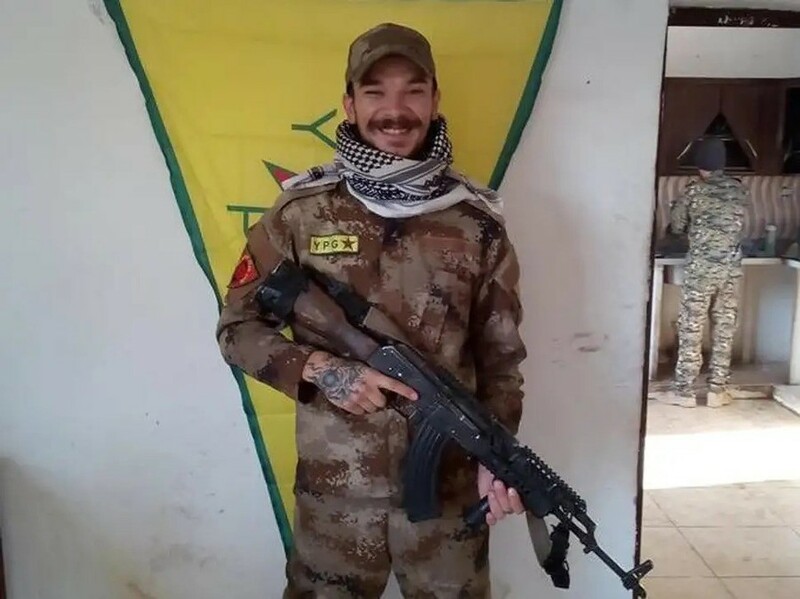 Aidan James, 27 went to Syria in order to combat ISIS. The YPG is not considered a terrorist group in the UK, and is backed by the British military and a US-coalition. 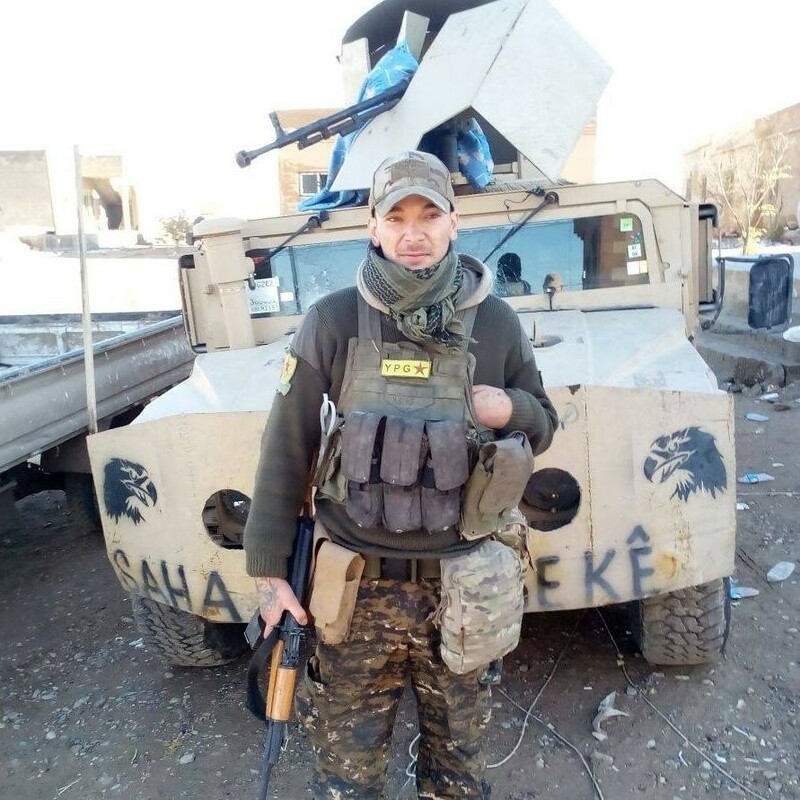 The father-of-one trained with the YPG for a month before taking part in battles to regain ISIS occupied towns in Deir ez-Zor. He returned to the UK in December of the same year. Eight fellow brit volunteers in the group were killed in action. Although not the first to be investigated by counter-terror police, he will be the first person facing charges. He was charged with preparing acts of terrorism, which has previously been used to charge those fighting on ISIS' side. Mr. James denied all offences, saying that his activities did not have a terrorist purpose and his aim was to fight ISIS. Mark Heywood QC said "The prosecution case against him is that he went as an individual to Syria to figth with guns and explosives. In doing so, he set out to advance a political and ideological cause. Because his intended use or threat of active violence was of that kind and for those purposes, the law says that what he wanted to do was terrorism, even if his eventual fighting was against other terrorists."